Thoughts from a Traveling Tech: A modern day what?!? So walking through the streets the other day I ran into a bicycle that had been locked with a massive padlock. It was huge. I mean massive. 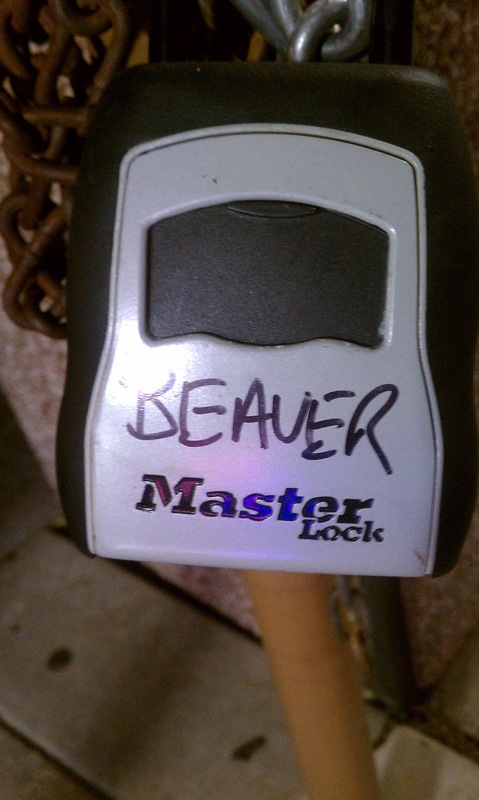 Then I read the writing on the lock. Apparently it was a borrowed lock and in it's former life it was part of a really big chastity belt.